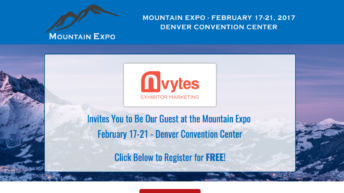 International Pool | Spa | Patio Expo – Nvytes Faq Page | Welcome to the nvytes FAQ Page. 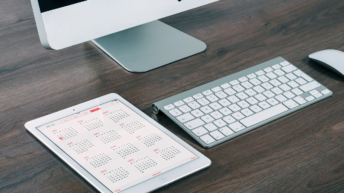 Nvytes Faq Page | Welcome to the nvytes FAQ Page. 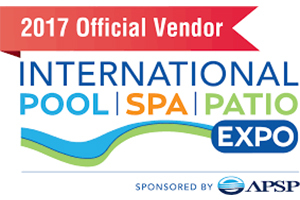 NVYTES is a proud partner and preferred vendor for International Pool | Spa | Patio Expo 2017 and this program is FREE for all Exhibitors to use. 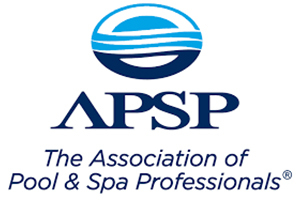 On this page we have included numerous instructional videos and guidelines to help make participation quick and easy. 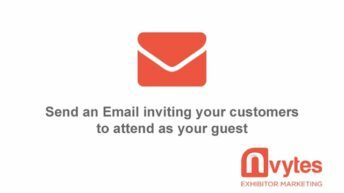 To view a brief overview of our Customer Invitation Program, see the video below. 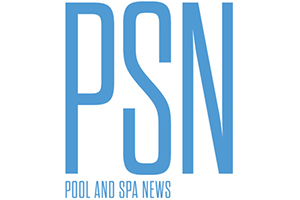 Below is a collection of detailed instructional videos and FAQ’s to help you better understand how our system works. 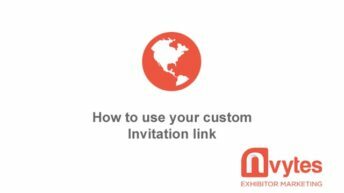 In this clip we show the steps to updating your exhibitor profile with the items needed to send an email invitation to your Customers and Contacts. 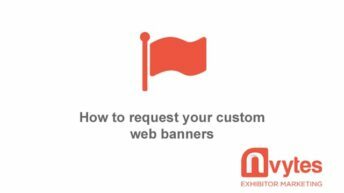 In this brief video we will address a few common questions that exhibitors have about list formatting and list integrity. 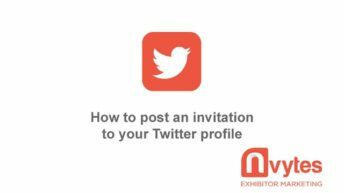 When will my email invitations be sent? What is my Digital Invitation Page and where do I find it? 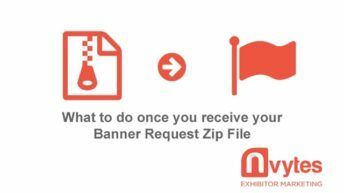 Upon request of nvytes banners, an email is sent with items needed to properly share your banners. This is a brief overview of those items. 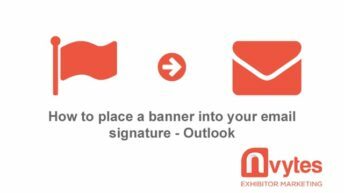 In this brief video we show how to quickly and easily place your nvytes banner into your Outlook email signature. 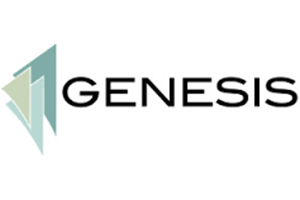 In this video we will show you how to update your logo so that the proper identity is present throughout the elements in our system. 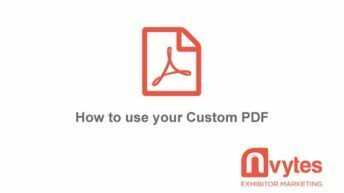 In this clip we will show you how to utilize your customized PDF to invite your customers to attend the show where you are exhibiting as your guest. In this brief tutorial we will show you how to post your invitation to your favorite Pinterest board. In this quick video we will show you how to post your invitation on your Google+ profile.